The only acceptable alternative if you want a plan to live well, and on your terms. 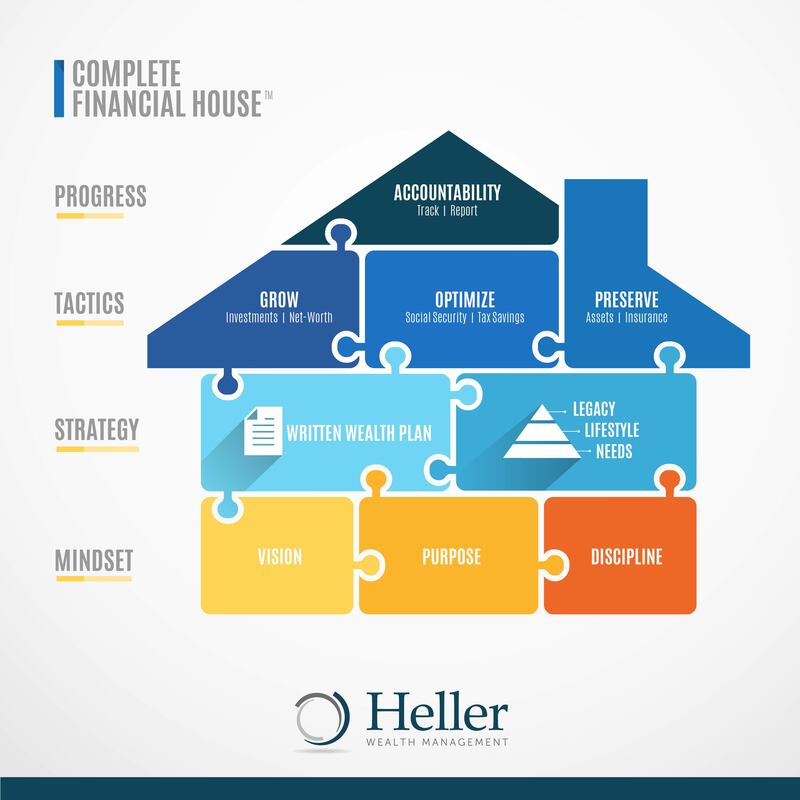 Complete Financial considers your entire financial house. 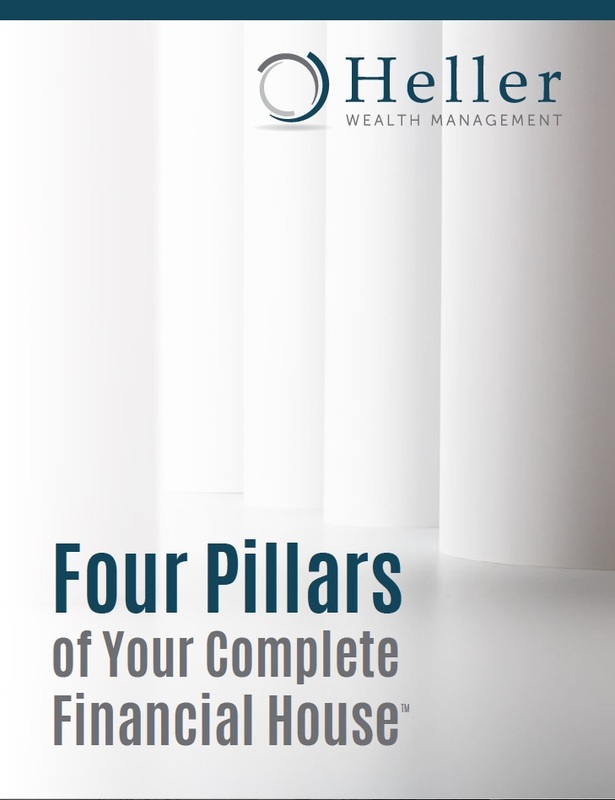 Financial planning and wealth management cannot be done room-by-room or even floor-by-floor. It needs a solid foundation and a clear blueprint before you can begin implementing tactics. What will it take to plan for a successful retirement and all of the life events along the way? What’s important and why?